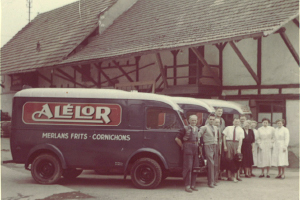 Alélor first started making its famous mild Alsace mustard back in 1873, and it is the company’s respect for its ancestral traditions that today preserves the outstanding quality and taste of its mustards. 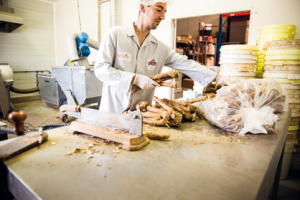 Horseradish, which originally retailed under the Raifalsa brand, now comes within the Alélor Frais range. The company’s expertise in preparing mustard brings out all the typically intense flavours of mild mustard and horseradish, across the whole of its range of creamy, smooth culinary products. The recipes for the company’s mustards, horseradish and condiments have remained tightly-kept secrets since 1873, while new recipes are continuously being created to respond to new consumer trends. 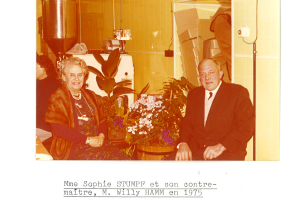 Jean STUMPF founds the STUMPF Frères mustard factory in Lingolsheim (Strasbourg). Urban Georges and Marguerite Schmidt producing horseradish through their new company RAIFALSA, based in the village of Mietesheim. RAIFALSA is acquired by the Trautmann family. RAIFALSA takes over STUMPF FRERES. 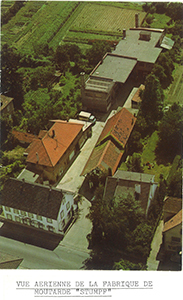 The Mietesheim plant is extended to incorporate production of mustard, gherkins and other savoury products, in addition to horseradish production. 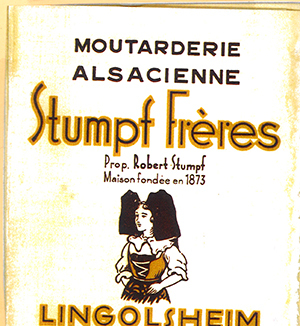 STUMPF Frères merges with RAIFALSA. 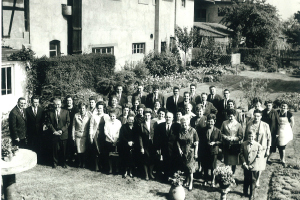 The companies become a single group, RAIFALSA-ALÉLOR. The plant is again extended, the new capacity is 1000 tonnes of mustard, 150 tonnes of horseradish and 500 tonnes of savoury products. Acquisition of the DOMAINE DES TERRES ROUGES, a gourmet oil and vinegar brand and MOUTARDES DE TURENNE from the Pagès Vedrenne group. DOMAINE DES TERRES ROUGES is distributed exclusively in delicatessens and high-end catering. RAIFALSA comes under the ALÉLOR brand, in the Alélor Frais range. 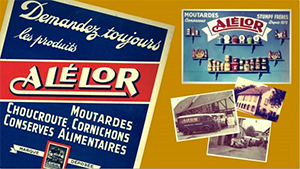 Alélor, the artisan of your creativity, is the go-to brand for mustard, horseradish and condiments!